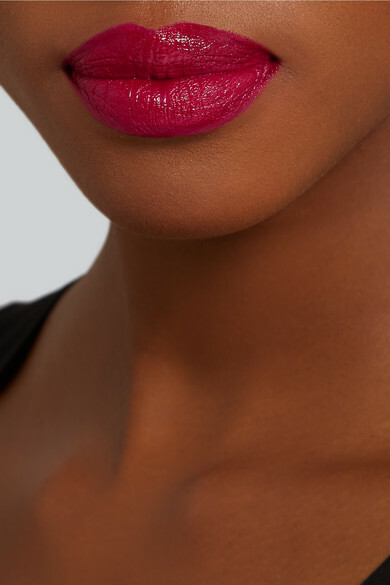 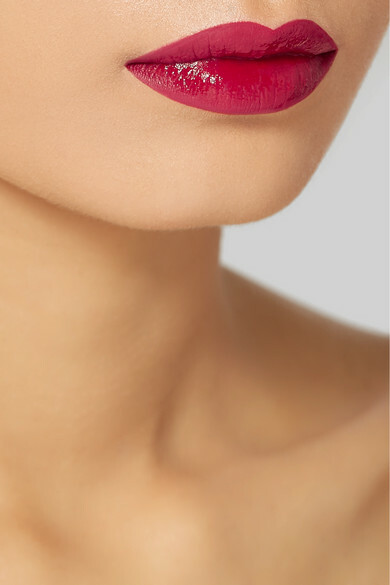 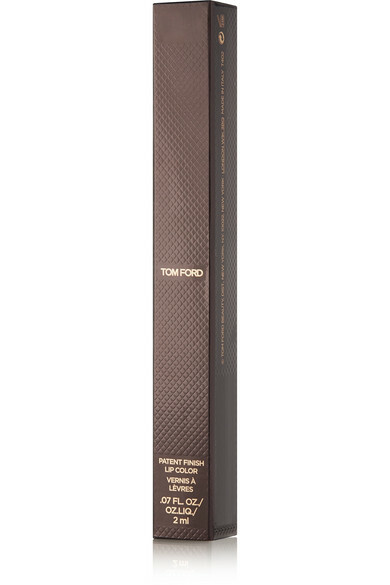 TOM FORD BEAUTY's 'Dressed to Kill' is a classic red that's flattering on all complexions. 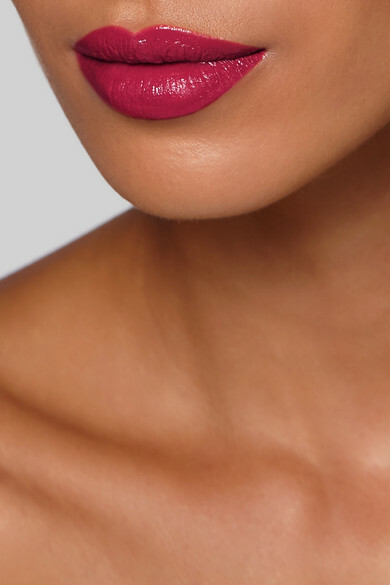 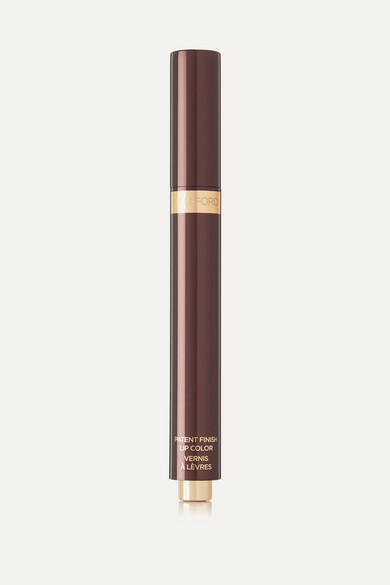 Designed in an easy click-pen with a sponge applicator, this long-lasting 'Patent Finish Lip Color' is a glossy, highly pigmented stain that's enriched with Soja Seed Extract to combat free radicals and stimulate elastin and collagen synthesis. 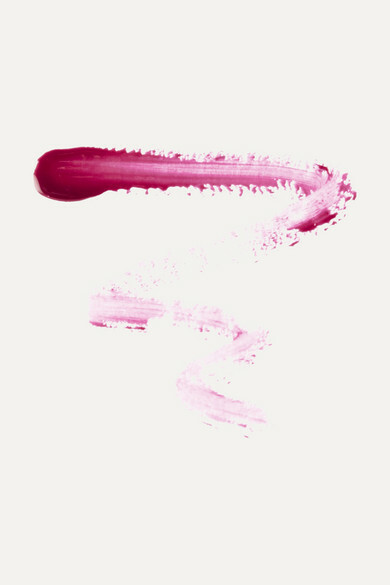 Ensure your skin is matte to balance its brilliant shine - try the brand's Illuminating Powder.